Wal-Mart Canada held their 6th annual Sustainable Packaging Conference at The Toronto Congress Center on June 19. Wal-Mart is a leader in sustainability with impressive initiatives in their own operations, products and suppliers and continues to raise awareness for the need to have sustainable packaging…so what is sustainable packaging anyway? 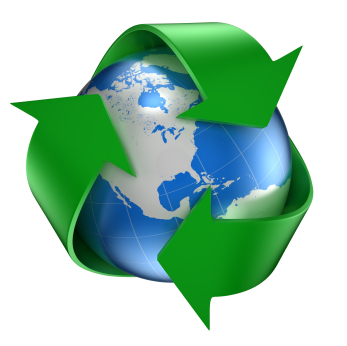 Many think that it just means using less or using recycled materials. This is true yet “Sustainable Packaging” can encompass so much more including manufacturing processes and life cycle. Protective packaging that effectively reduces product damage during transportation or packaging that increases shelf life of perishable products is also considered sustainable as it reduces waste. In a nutshell: Reduction / Recyclable-ability / Renew-ability. Reduction: Can the amount of packaging material be reduced or designed to ensure successful shipping? Sometimes this means more packaging for certain products that are difficult to ship avoiding damaged goods. Recyclable-ability: Can the packaging be easily recycled using today’s available recycling facilities? Not just using the theory recycling. Many new packaging materials are being introduced that cannot be recycled in the current streams that exist for recycling. How and where is it transported? Is the protective packaging effectively reducing waste of damaged goods? Can it be recycled today? Reducing the distance traveled while transporting the raw materials and/or the delivery of the product to the consumer. Welcome to the Moore Book Club. This is a monthly feature where we share recommendations for great reads on a wide variety of subjects. We hope that you will visit regularly and post your reviews as well as your suggestions for more great reads. 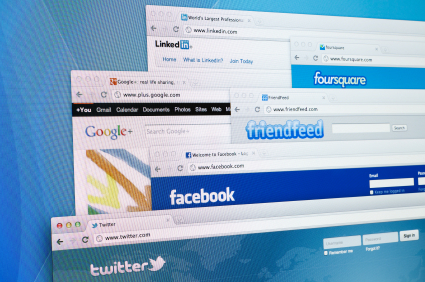 This month we are featuring great reads on Social Media Marketing. This area is changing so quickly all of us need a little help to navigate it. You will find the recommended selection can assist you in understanding Social Media, getting started in your own campaign and maximizing your existing campaigns. 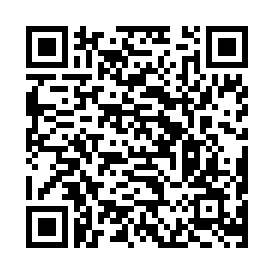 Check out our QR Code blog. Enjoy! Provides several starting points for companies that wish to develop social media initiatives and reshape their relationships with their audiences. Lightweight at only 200 pages but packed with great content! A guide filled with tips, tricks and real-world case studies that will assist you to increase your company’s online visibility, Web traffic and win over the online influencers. Valuable info on how to determine your resources for the project in dollars and staff time as well as how to select the perfect mix of blogs, social media sites and other outlets for your company’s message. QR Code or Quick Response Code is a two dimensional bar code containing multiple types of information that can be read by a bar code reader or a smart phone. It was originally created by a Japanese company to track auto parts and today QR marketing is the hottest trend in the industry. By quickly scanning or taking a photo of the QR code image the smart phone can be directed to a website. Retailers and Brands are embracing this strategy by designing websites specifically for mobile devices and incorporating QR codes in their social media marketing campaigns. With the rapidly increasing use of smart phones the need for companies to include mobile- oriented campaigns has never been greater. QR codes act as a direct channel providing targeted information quickly with interactive two way communication instead of the traditional one way message to a target audience. This allows people to stay connected with brands and increases their social media engagement. When it comes to making decisions on what to buy more decisions then ever before are being made in store! Richard Winter, President of POPAI, Point of Purchase Advertising International, announced the launch of its Shopper Engagement Study at the recent Shopper’s Engagement Insights event held inToronto. This study is a groundbreaking combination of neuroscience monitoring, eye tracking and shopper interviews to determine in store decision rates and the influence of in store marketing. The new study provides greater insight into shopper’s attitudes, behaviors and emotional responses to the retail environment, including specific displays. This is solid research that demystifies the shopper! Identify the product categories that are most likely to be impulse purchase decisions verses planned. Identify the display types that most effectively drive shopper engagement and higher closure results by product category. Identify the most effective locations for displays that increase product awareness, consideration and purchase. 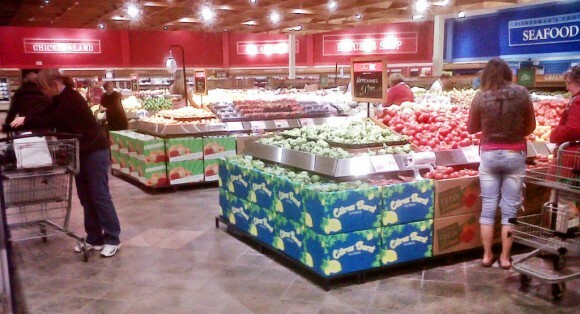 Group shopper segments with display types and levels of impulse verses planned purchases. Fibre Box Association Contest Win! When shopping, what motivates You to purchase?